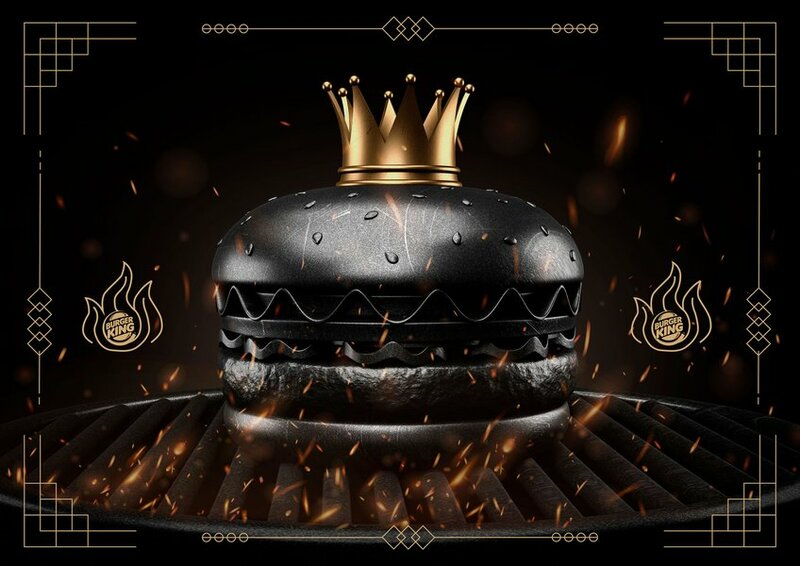 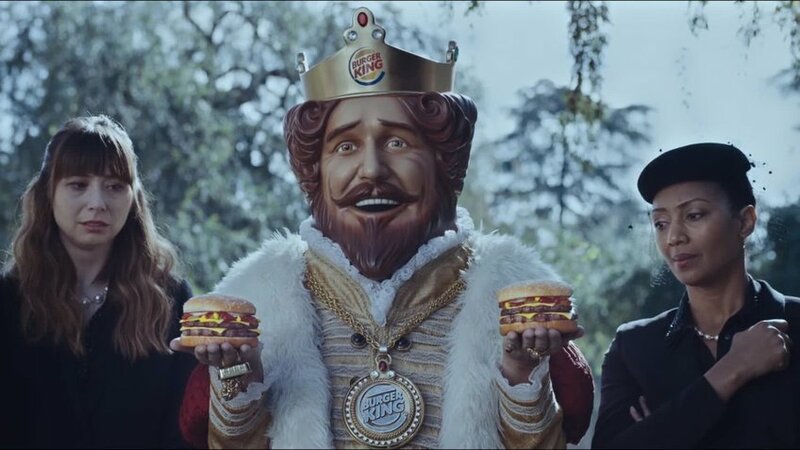 Burger King presents: Flame Grilled You. 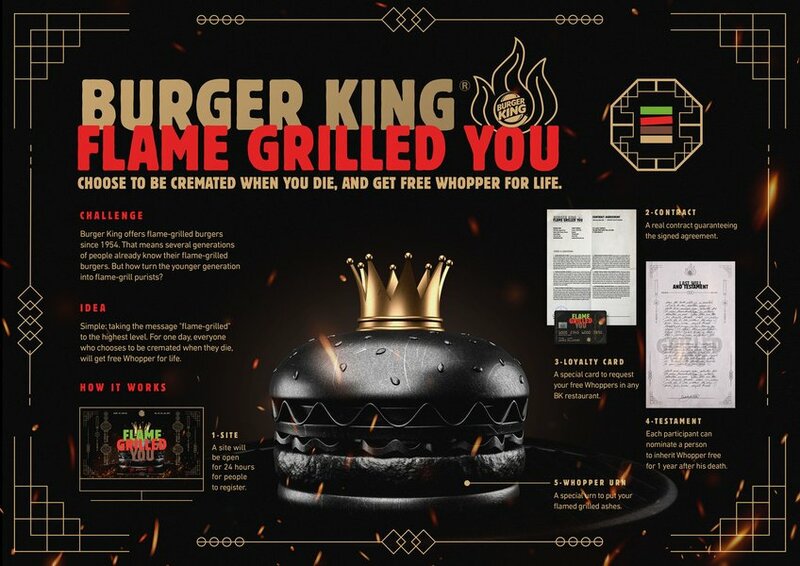 Choose to be cremated when you die and get free whooper for life. 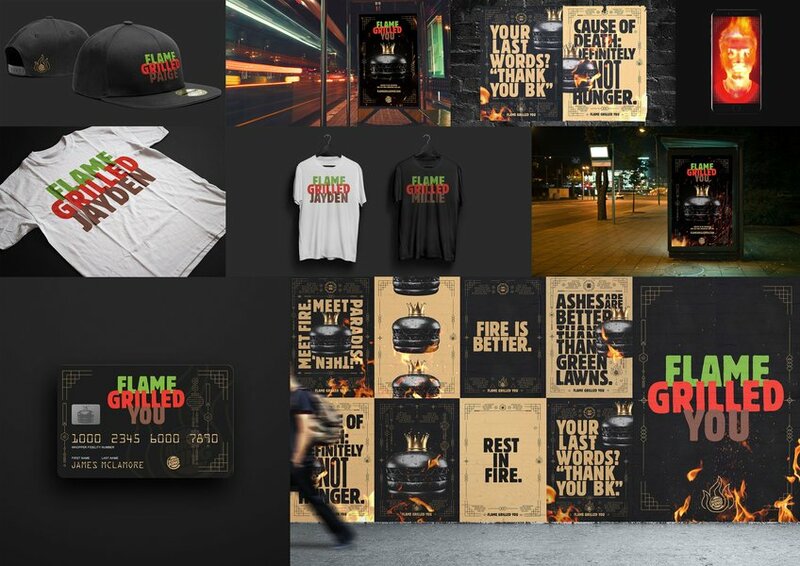 An integrated campaign to show how good fire can be.